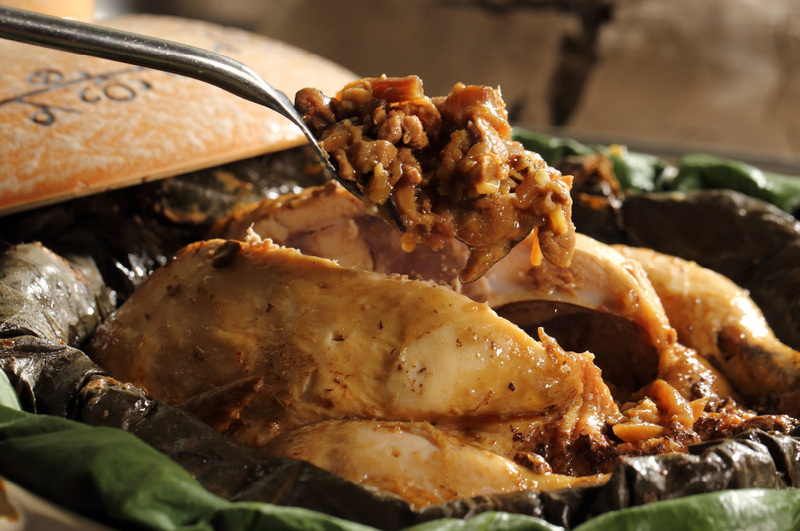 Dive into gastronomic taste of the legendary menu considered a staple of Chinese haute cuisine “Noble Beggar’s Chicken” which chef has carefully prepared this aromatic and tender meat you have ever tasted. 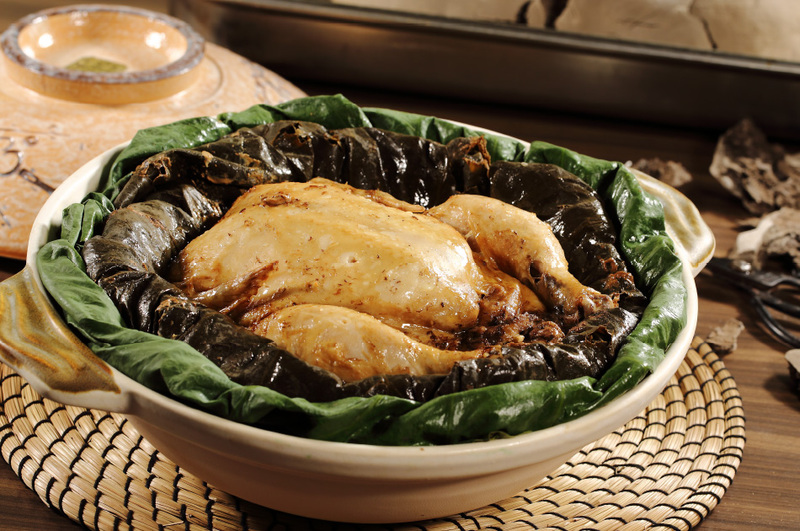 A roasted stuffed chicken wrapped in special clay for the best taste and texture. 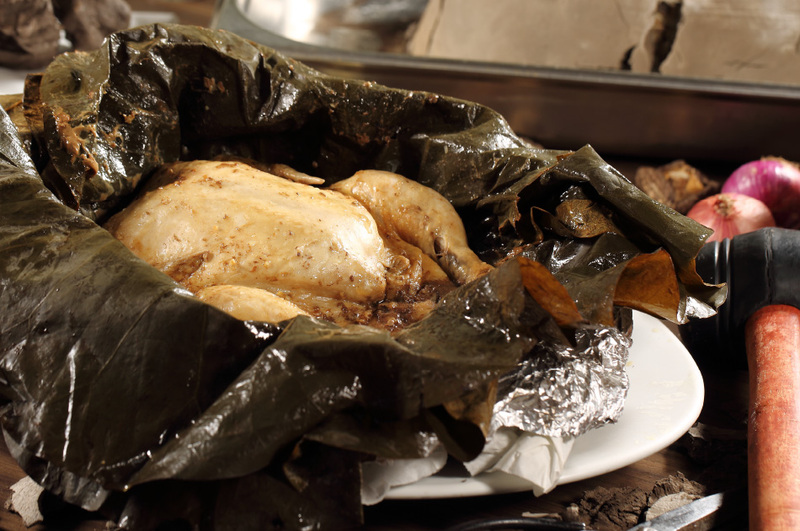 Feel the juicy of this tender and savory chicken flavor with authentic ingredients and special chefs’ techniques. Enjoy this legendary menu at only 1,200 baht, available for you to try from today onwards (please place your order one day in advance). Hong Kong Fisherman is located at Lobby Hall 8, IMPACT Exhibition Center, Muang Thong Thani and open daily from 11 am. - 8 pm. For more information or reservations, please call 02-833-5434-5. For updates and special offers from the restaurant, please visit www.hkfisherman.com and Facebook fan page: HongKongFisherman.